We offer a comprehensive package of fan accessories, designed to perfectly complement extraction and ventilation fan sets, including energy efficiency and noise control. The design of our acoustic enclosures enables them to be used for the broadest range of fan types and applications. 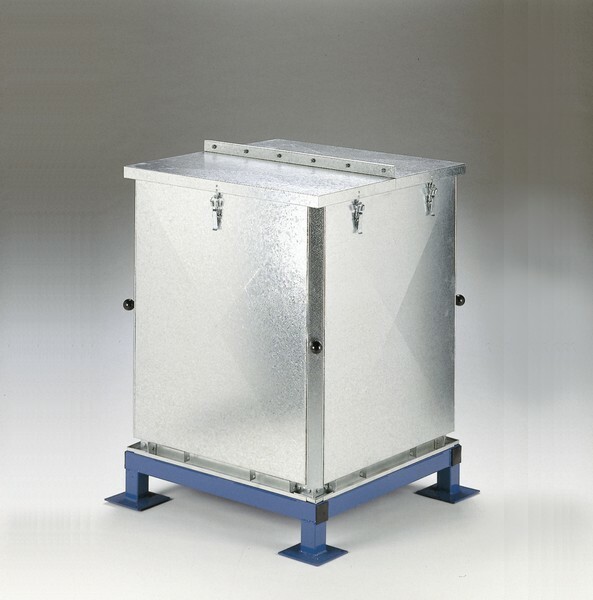 Acoustic enclosures are manufactured in a two-part format, with modular framework and interlocking, prefabricated steel panels (galvanised or coloured polyester). The panels internal surfaces are lined with acoustic insulating polyfoam material, which is typically made from recycled material and has a class ‘O’ flame retardant classification. Servicing and inspection is quick and easy, thanks to the capacity to remove all side panels giving access to the fan. Access panels can be equipped with handles, hinges, gaskets and locking mechanisms (depending upon panel size). Enclosures for larger fan sets incorporate cooling air make-up fan/s, where external air is drawn through the enclosure and across the electric motor and transmission to expel warm air generated by the drive train. Acoustic enclosures are supported by an underbed frame, with a typical underside clearance of 100mm, whilst increased underside clearances can be supplied upon request. In-line dust silencers provide noise-suppression within ducting systems. Manufactured from galvanised sheet steel and lined with sound absorbing material, they can be supplied with internal baffles to further improve noise reduction. 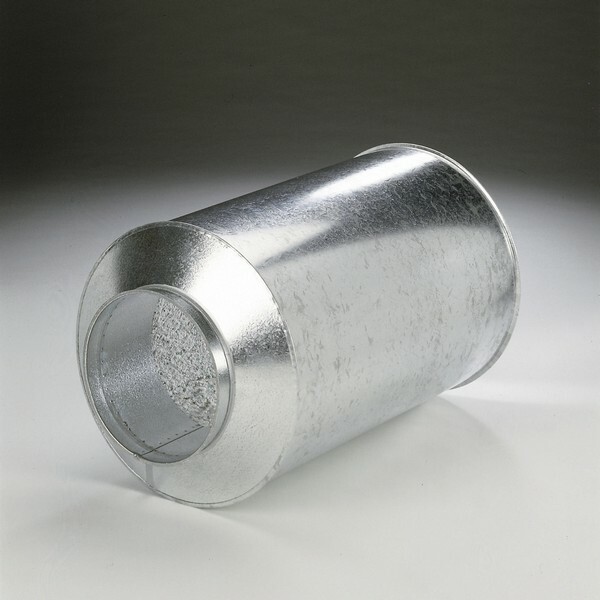 Suitable for duct systems used for the transportation of light dust loading, available in different lengths, with numerous methods of connection and in diameters from 100mm to 1,250mm. Fans delivering high duties in volume and pressure consume an increased amount of power during start-up and in some instance the power requirements on start-up may be greater than the available supply. To address high start-up loads we offer a range of twist throttle valves, designed for direct mounting to the intake side of the fan set (clean air) to regulate the air volume entering the fan and achieve a reduction in power consumption of up to 40% on start-up. Each of the twist throttle valves have been designed for nominal service requirements and minimal internal friction, with the twist blades turning synchronously from 0° to 90°. 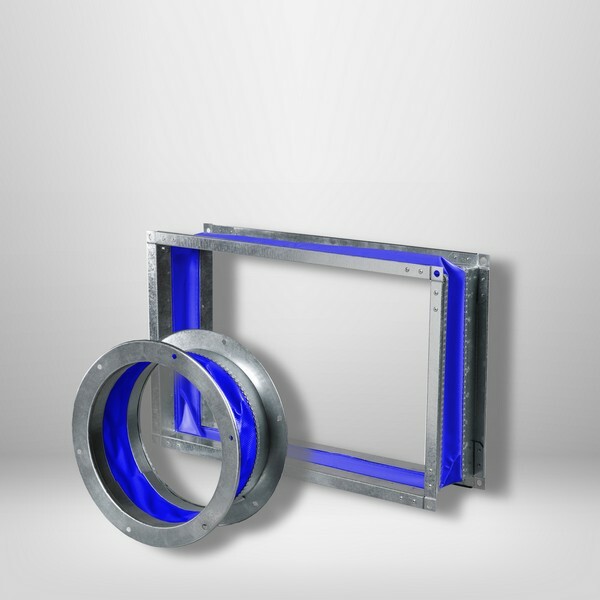 Our range of flexible connections can be supplied for attachment to either circular and square fan (inlet and outlet) or duct apertures, for both clean and material air transport to reduce conveyance of vibration noise through associated ducting. 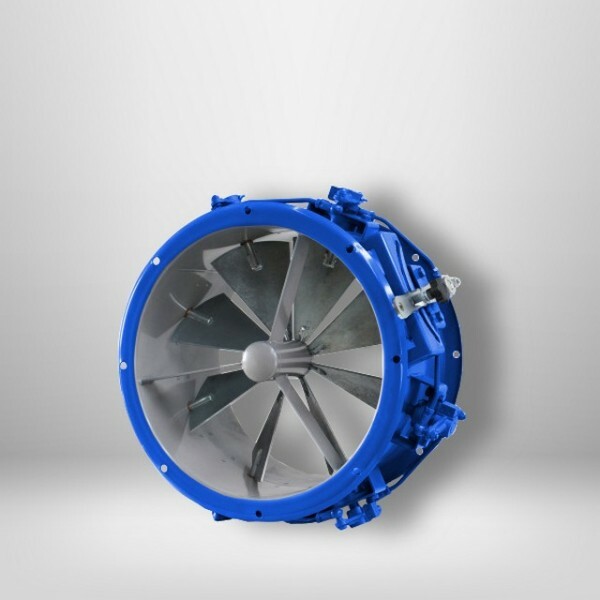 Many fans have high speed moving parts which transfer energy through vibration breaking out in the form of noise. 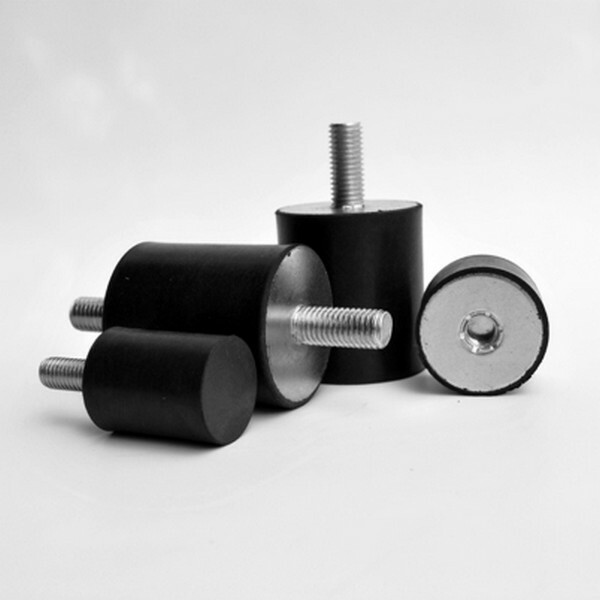 To contain and control vibration we offer a range of anti-vibration machine mounts, which utilising sheer forces can provide relatively large deflection for any given load to optimise isolation efficiency. Standard range of load support is from 50 to 1,200 daN.